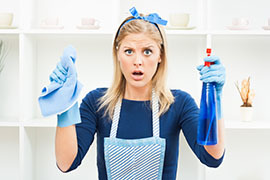 Hard water makes your dishes look dirty and dries out your skin. 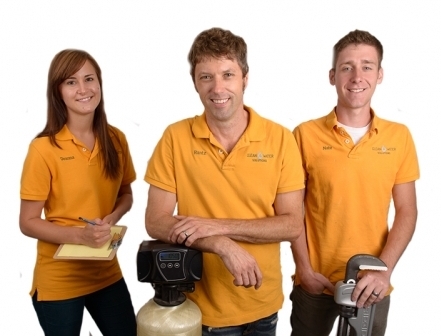 Eliminate these problems with a water softener. 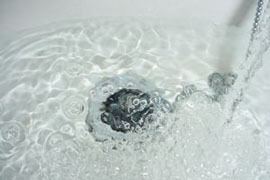 A simple filter removes chemicals and dirt that give your water a bad taste and clog faucets and washing machines. 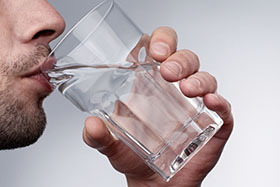 Learn about removing bacteria and other biological contaminants from your water. 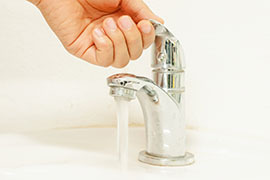 Acid in your water eats through seals in faucets and applicances, and causes unsightly stains in your sinks and tubs. A pressurization system will make sure there's always enough water for your family. Stop pouring money down the drain and go green with a new high-efficiency water heater.